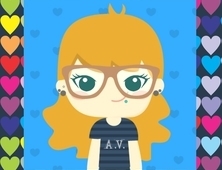 BLOG TOUR, REVIEW AND SUPER GIVEAWAY! 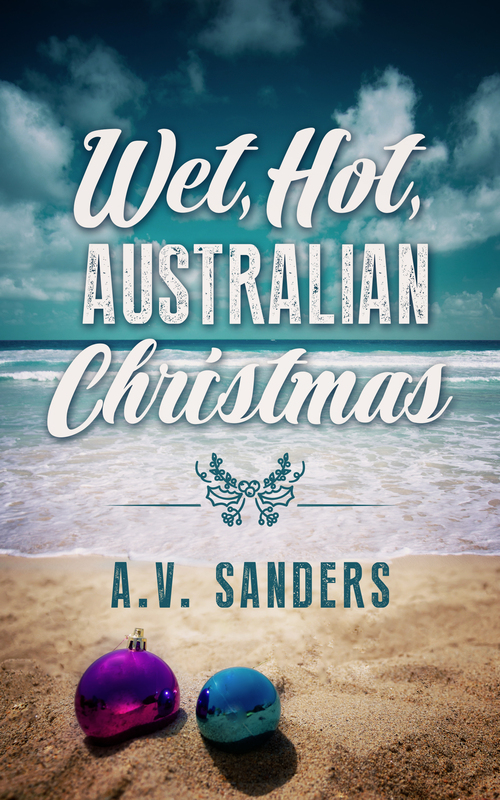 Wet, Hot, Australian Christmas by A.V. Sanders | Because two men are better than one! Congrats on the new release! Thank you for the review.